Children have got help from our partners for school matrials in 2018. One the video below, you can see how children were happy to be able to go to school thanks to the school materials, school fees given by Salerno friend in Italy. 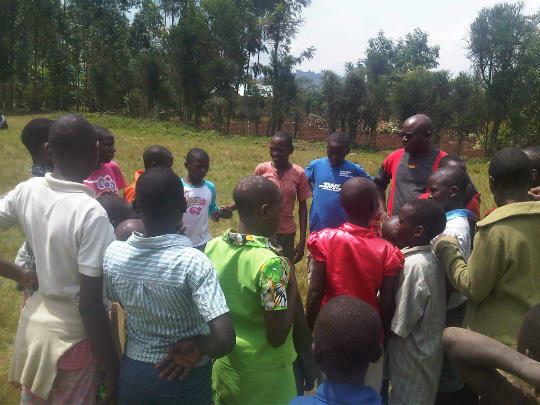 We are thankful for all who support vulnerable families and children in Northern Province, Musanze District- Rwanda. We also welcome anyone who wish to volunteer with us. The money received is directly given to the One Light Activities, a regular and tight management is our motto. 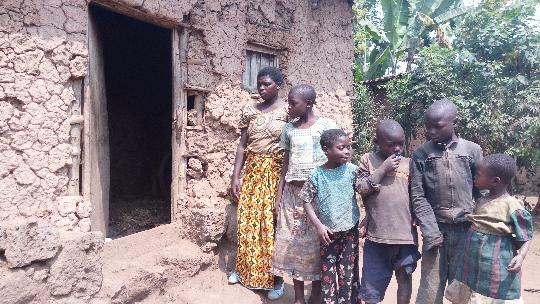 We still have the problem of one house who need urgent help to build a house (Clotilde family). A house is cost 1800$ She has a plot but she needs bricks, doors and iron sheets. One Light Rwanda has been happy to receive French gilrs (Solou and Eve) who pay courtesy visit to One Light Office in August 2017. They appreciated the ongoing activities and promised to be One Light ambassodors in France. Any Help to achieve our goal is welcome! One Light is a social organization founded and registered in 2012 with Code 102614802 to improve the quality of life and opportunity for the most vulnerable members of our society. The principal cause of these problems is the cycle of poverty and the lack of opportunities for children and families to break free. However the successes we have achieved give us hope. One Light is supporting 70 children and their families with schooling and 89 youth with vocational training linked to job opportunities. Both programmes focus on the poorest and most vulnerable members of our society, principally children. This proposal outlines the operations, people, finances and sponsors needed to achieve our goals. 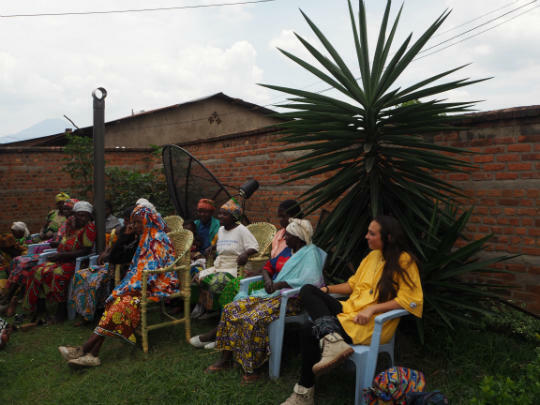 Overall organisational strategies are identified to help achieve these goals, foremost of which is to become the coordinating force binding the valuable work of many local NGOs and associations in Musanze. The plan finishes by breaking down the 5 year vision into specific and measurable yearly goals, to help us evaluate our progress and focus on specific tasks. 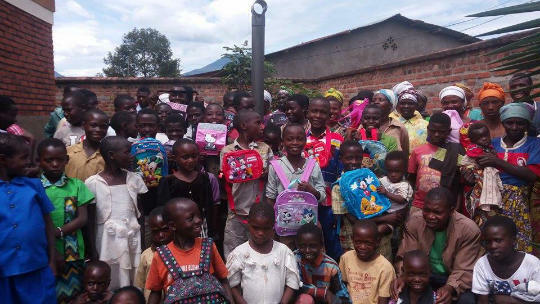 One Light’s mission is to ensure every child and family in Musanze Distrcits - especially the poorest and most vulnerable - have access to healthcare, education and an opportunity to break free of poverty. One Light - Rwanda updated its History page. 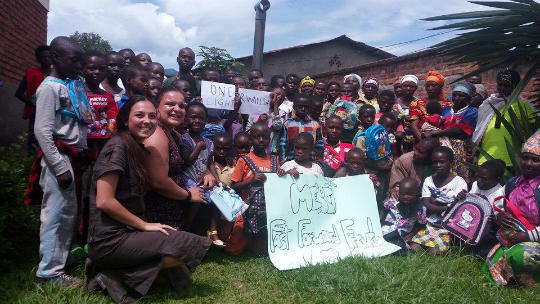 One Light - Rwanda added 6 News updates. 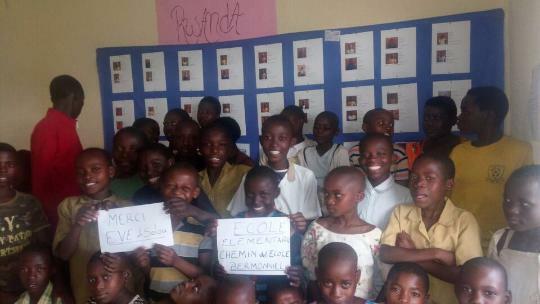 One Light - Rwanda updated its Home page. One Light - Rwanda added a News update.